Nathan Fillion has been long in the hopes of fan to portray Nathan Drake in a film adaption of Uncharted: Drake’s Fortune. The actor himself also wishes to portray the character under a condition. Many fans share the hope that this is locked in and he portrays the character already so similar to himself. 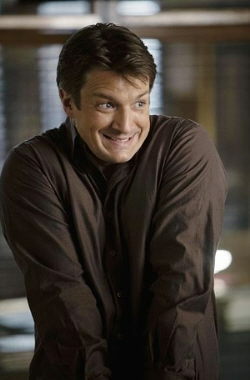 Comments for Nathan Fillion Wishes to Portray Nathan Drake in “Uncharted” Film On a Condition are now closed.